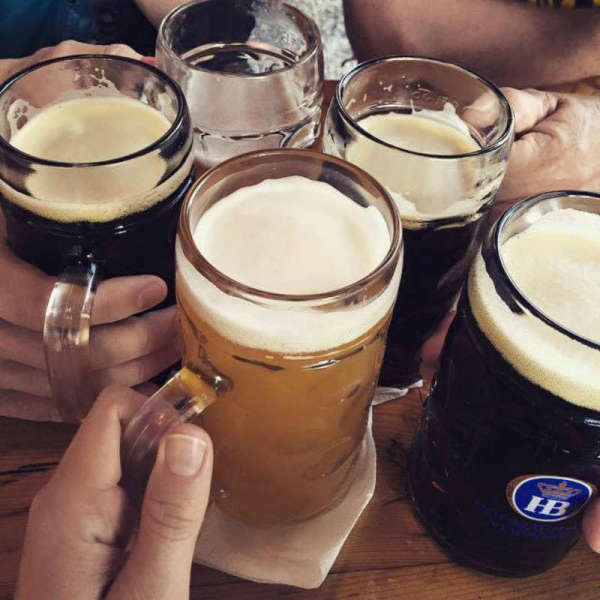 America's First Authentic Hofbräuhaus is located in the Greater Cincinnati area across from Newport on the Levee. 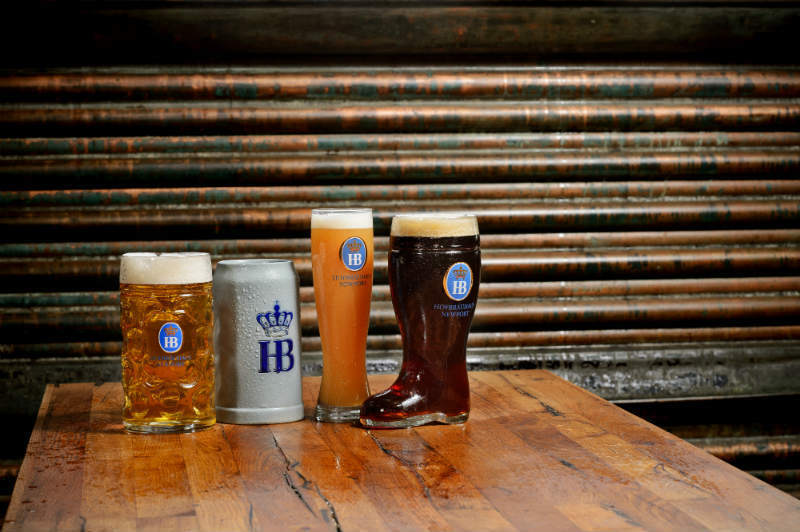 The Hofbräuhaus Newport brews the World Famous Biers from the original recipes of the Hofbräuhaus in Munich. 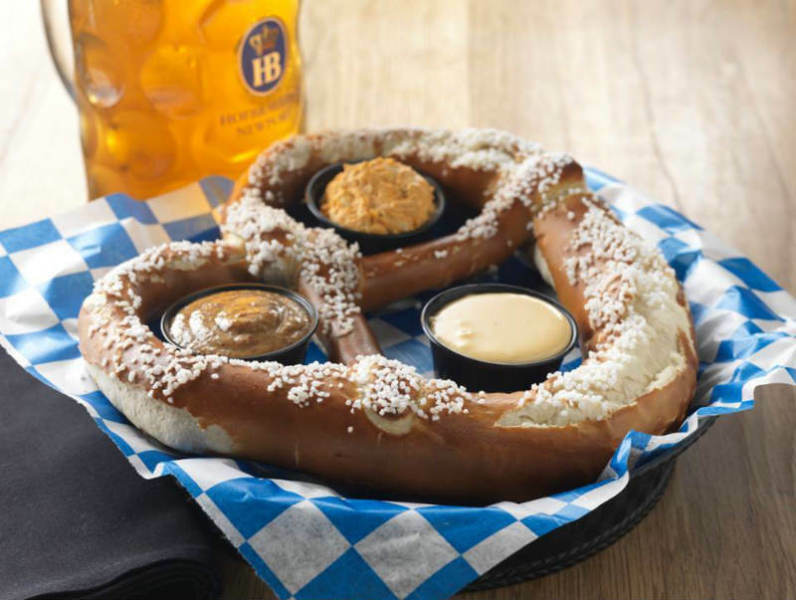 Our Menu consists of Bavarian food and American favorites. 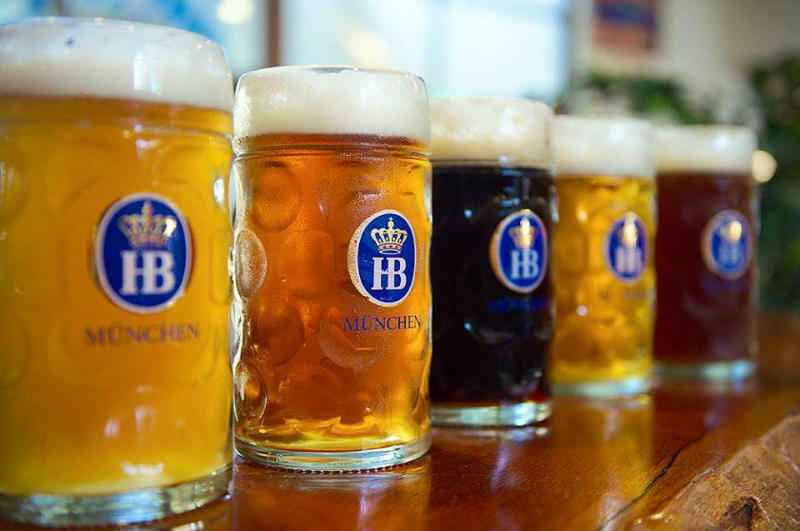 We hope you stop in to try our Bier or visit us during Oktoberfest.